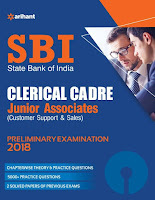 Here is list of some recommended books for SBI Clerk / Assistant Preliminary examination 2018. We have selected these books on the basis of search on website. 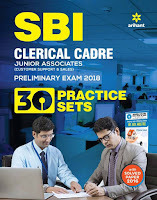 These books are to buy from Amazon and Flipkart, best websites to buy books online with heavy discounts and timely home delivery. 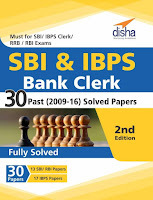 Any reviews and comments regarding best books for SBI Clerk Prelim Written Exam are highly appreciable.